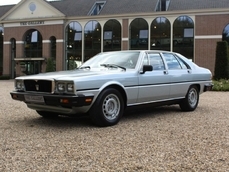 General description : This is a flawless and totally restored body of a 1st series 4200 GT Maserati Quattroporte. The car comes from Switzerland and has lots of documentation/invoices. 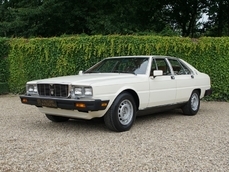 Before the restoration it was a car in a good driving condition with a beautiful cognac leather interior. The body and paintwork are done very professionally. 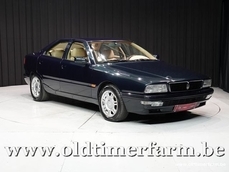 Of course complete with original interior, engine and gearbox. 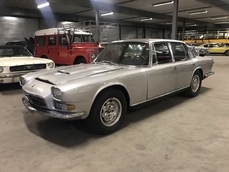 1968 Maserati Quattroporte series 1 project is listed sold on ClassicDigest in Brummen by Gallery Dealer for €49950.